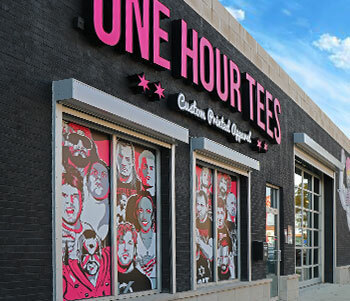 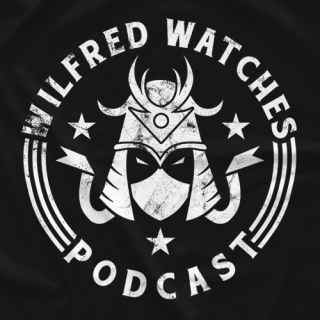 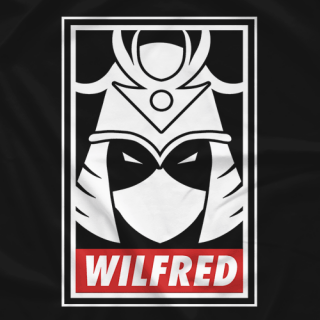 Wilfred Watches Podcast creates a thought provoking and civil discussion with pro wrestling fans. 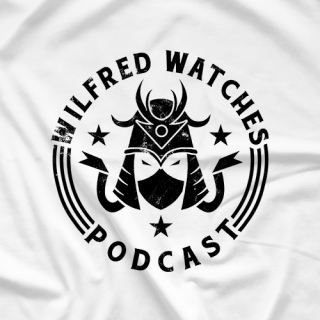 We have guests from NJPW, ROH and the best of british wrestling. 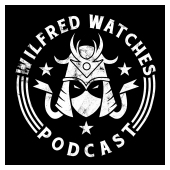 Follow @WilfredWatches and @NJPWUS for the latest and find out how you can join the podcast discussion today!